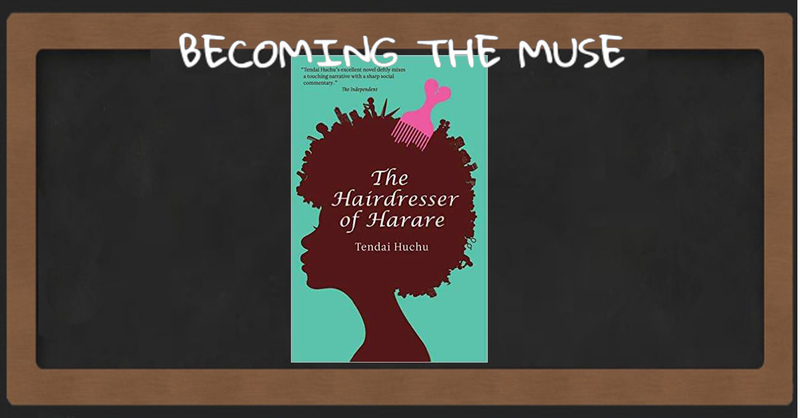 The hairdresser of Harare is a story about. .. ..well a hairdresser in a hair salon in Harare, Zimbabwe; but not only that, it is also a story that navigates the socio-economic and political dynamics of Zimbabwe set in the hyper-inflatory era of 2008. It’s strange reading this book 10 years later from when it’s set and seeing how things have changed and yet stayed the same. The Hairdresser of Harare is peppered with colourful characters whom you experience from the perspective of the main character Vimbai who reigns like a queen in MaKhumalo’s Hair Salon, until a position for a new hair dresser opens up and Dumi enters the picture then everything gets tangled up into an unlikely love story…….. I loved how the book captures the duplicitous nature of society having one set of standards other people expected to live up to and another for yourself, mixed together with the judgement, through whose glasses we peer at the world……. 😂 did I say thank you for being the friend that helped me understand the Shona. You can always hit me up, I’d be happy to define the words for you!!! I shall take you up on that happily! Just an update – I’ve ordered it and will let you know what I think! Straight to my TBR list. Nice review. Another update. I’ve just finished this book. I absolutely loved it. I’m m so glad you reviewed it! I didn’t find the different dialect hard, the meaning was clear and it added to the realness. I know I’ll be starting it again at the beginning within a couple of weeks because I don’t feel ready for it to be over. It has easy going style and captures a certain realness in it, you fall in love with the characters without even realising it. Am glad you loved it!!!! Yes you really do, they’ve taken up residence in my head!